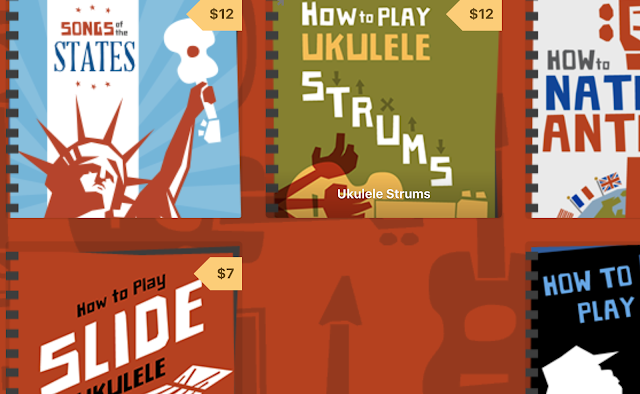 Christmas is coming - book sale! 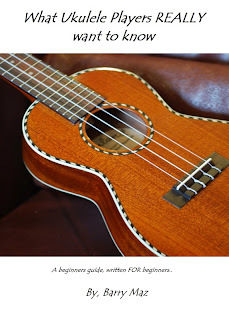 Well, here we are, in the run in to Christmas 2011 - are you getting a ukulele for Christmas? 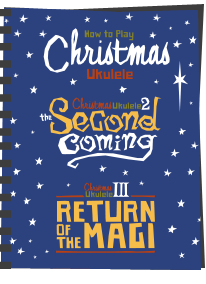 I thought that in view of it being "the season", I could offer a Christmas treat with my ebook. It's now been listed at half price and will stay that way from now until the end of December. 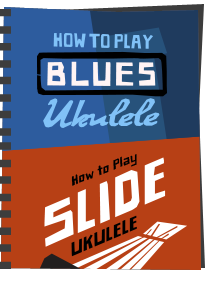 Its available on a variety of outlets, most notably Amazon UK and Amazon USA for those of you with Kindles, and in all other ebook formats at the Smashwords site. 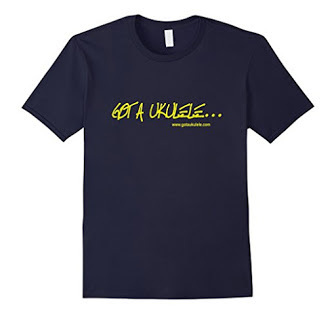 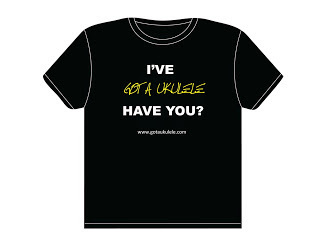 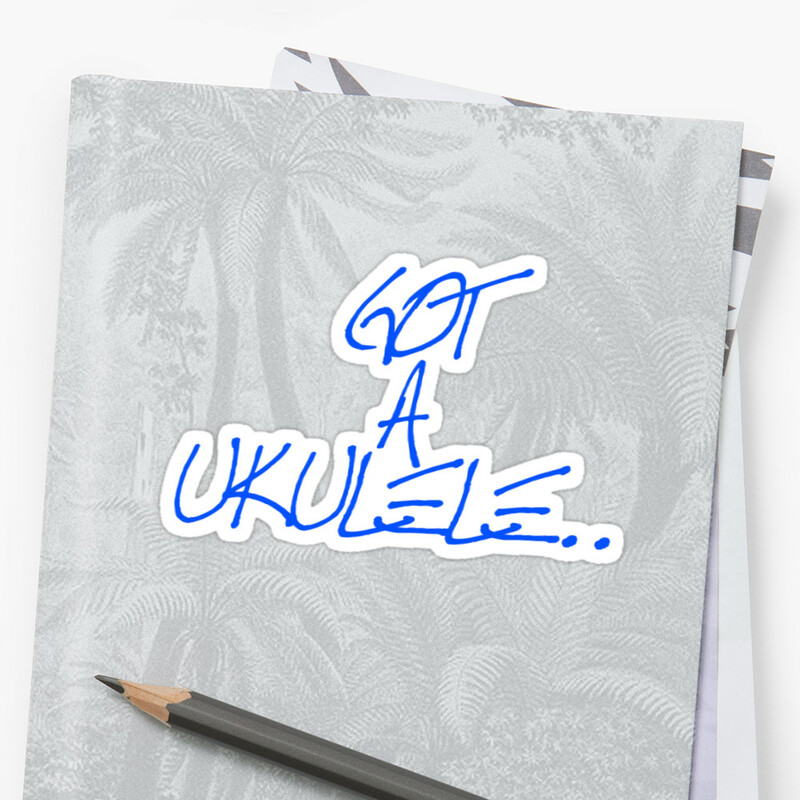 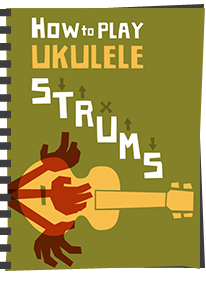 Grab a copy for yourself or another uke player in your life while it's hot!